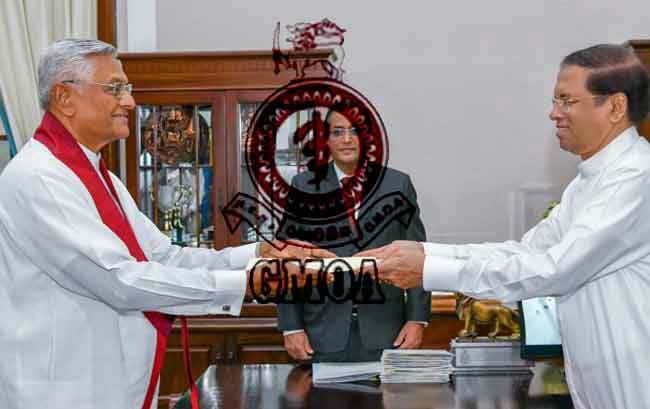 The Government Medical Officers’ Association (GMOA) states that they appreciate the appointment of Chamal Rajapaksa as the new Minister of Health, Nutrition and Indigenous Medicine. The Secretary of GMOA, Dr. Haritha Aluthge, mentioned this when Ada Derana inquired on the new appointment. Meanwhile, a group of members from GMOA will be holding a special discussion tomorrow (09), with Prime Minister Mahinda Rajapaksa, further said Dr. Aluthge.